With a new year comes a new challenge as history teachers call on the government to provide a full history in schools. 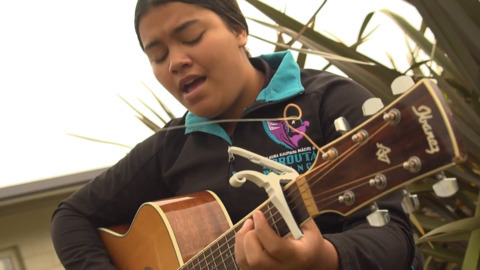 Pounamu Wharehinga from Te Kura Kaupapa Māori o Horouta Wānanga ki Tūranga has been selected as a representative for the New Zealand Youth Parliament. 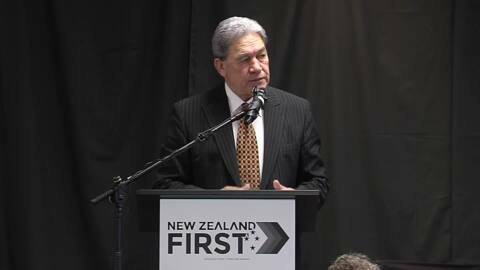 Putting the people first is what NZ First is all about according to party leader Winston Peters. In his speech to his supports in Tauranga it was the media who came under fire. 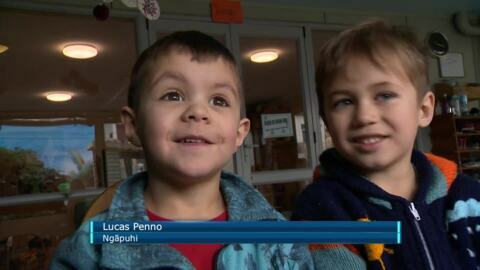 MPs have been giving te reo Māori a go in-house, online and on the streets to celebrate Māori language Week. 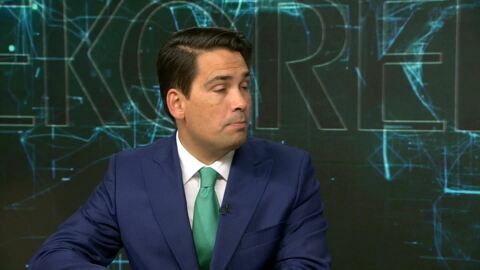 Curran called Prime Minister Jacinda Ardern last night offering her resignation, which the PM accepted. Kids from a Wellington Puna Reo were starry-eyed with Youth Minister Peeni Henare, who took time to share stories with them and celebrate Matariki. 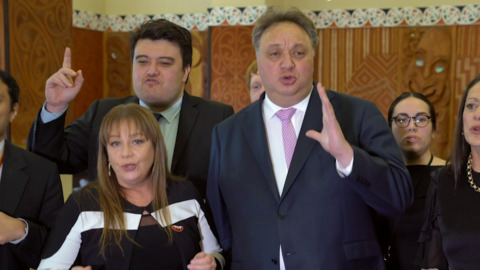 Members of Parliament with Māori whakapapa are both the leader and deputy leader of the National Party, and their Māori caucus colleagues are set for a bump-up in the new reshuffle. 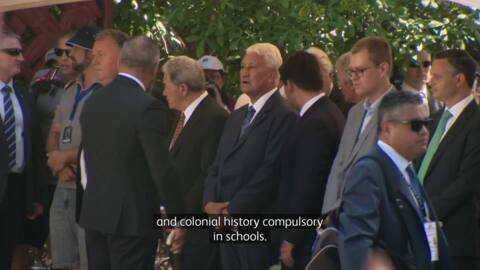 Heartfelt words of sympathy are being heard throughout the country at the passing of former Deputy Prime Minister Jim Anderton. He was 79-years-old when he passed peacefully at Cashmere View Hospital in Christchurch last night.  His passing is felt by those all over the country and also by his former Deputy Leader Sandra Lee-Vercoe.